Snap Fitness Albany is one of the many clubs of Snap Fitness. Snap fitness is the world's premier gym dedicated to providing results to members through 24/7 access to high intensity interval training. 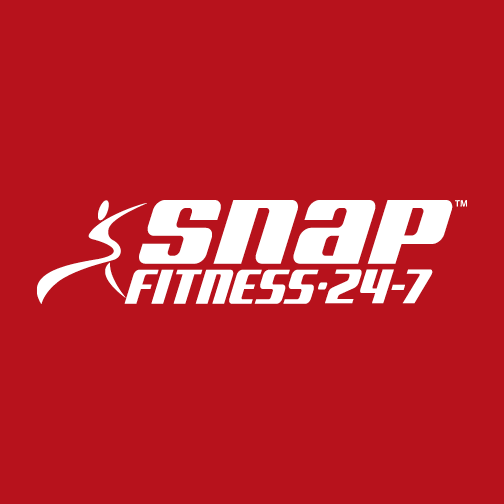 Snap Fitness Club, offers group fitness and personal training, using advanced industry technologies and high-quality fitness equipment and providing 24/7 access to members.